Changing face of railways: how indian railways is competing with world-class airports in terms of amenities and convenience. 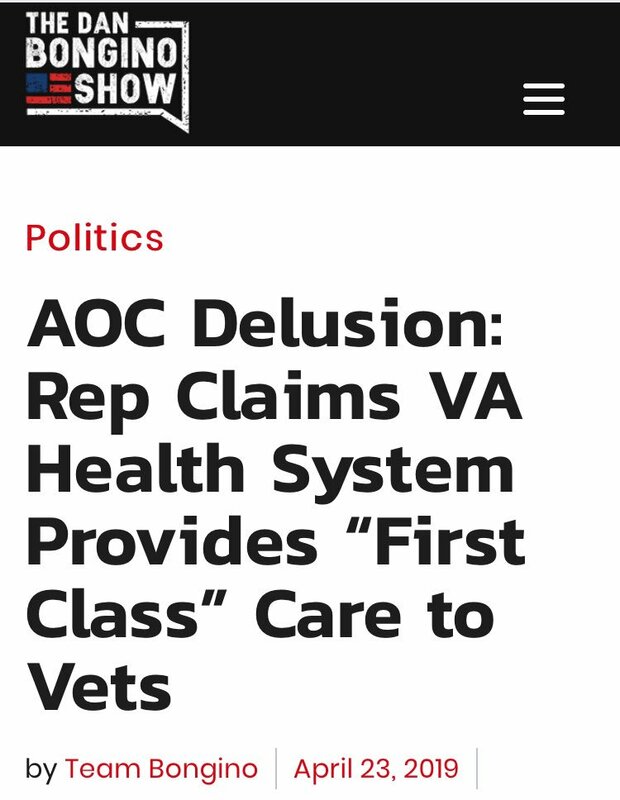 Conservative media outlets roundly mocked Ocasio-Cortez for saying the VA isn’t broken. 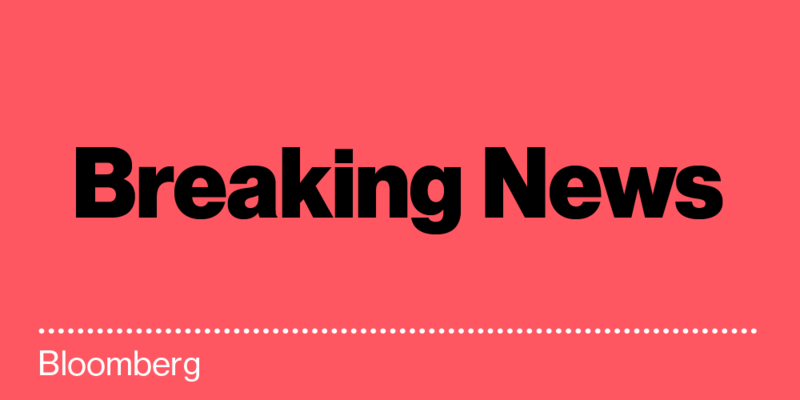 Trump just said she was right (so he could take credit for the non-brokenness).